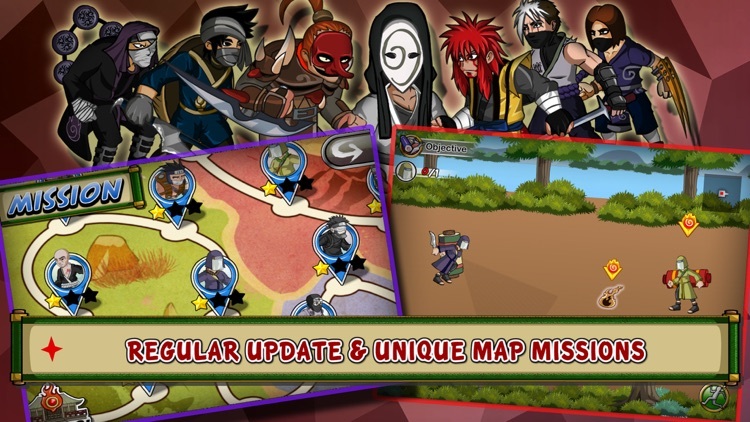 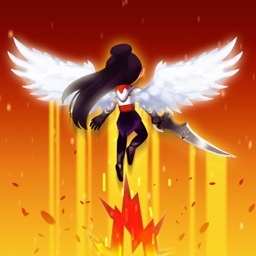 - Customize your ninja with tons of weapons, outfits and even Ninjutsu! 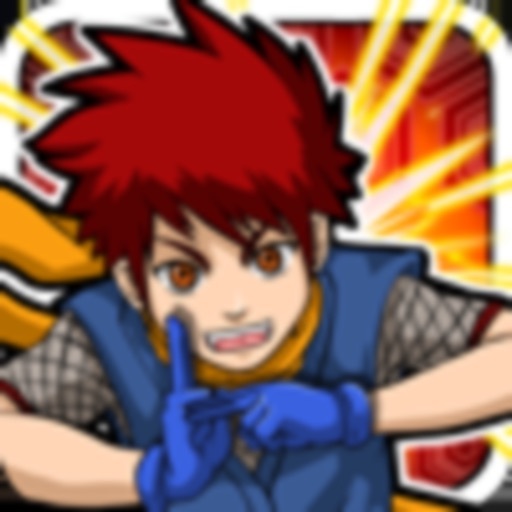 - Five Ninjutsu elements of your choices. 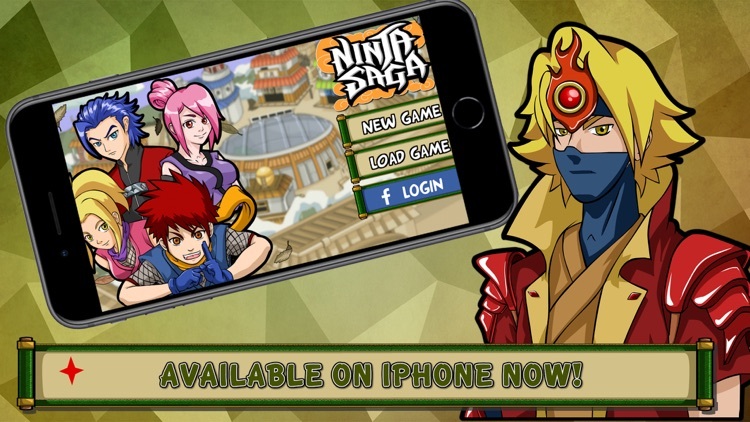 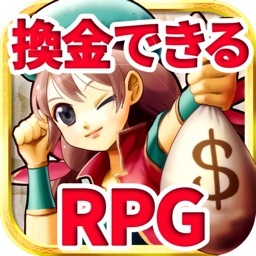 Ninja Saga was first released on facebook and it is now on iPhone too! 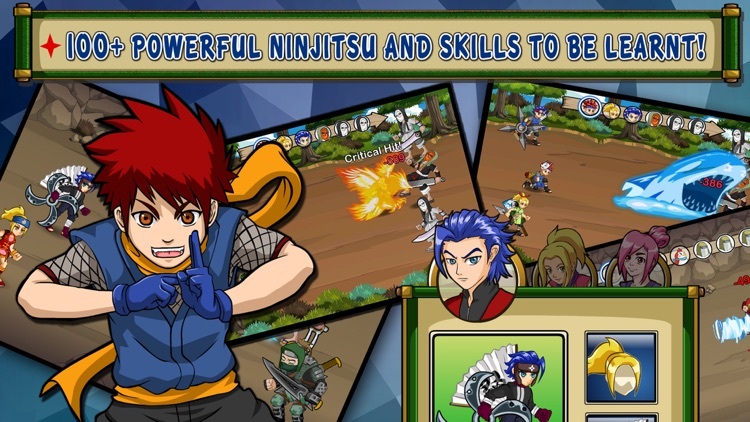 This is a RPG game which let you create an unique ninja to explore the ninja world. 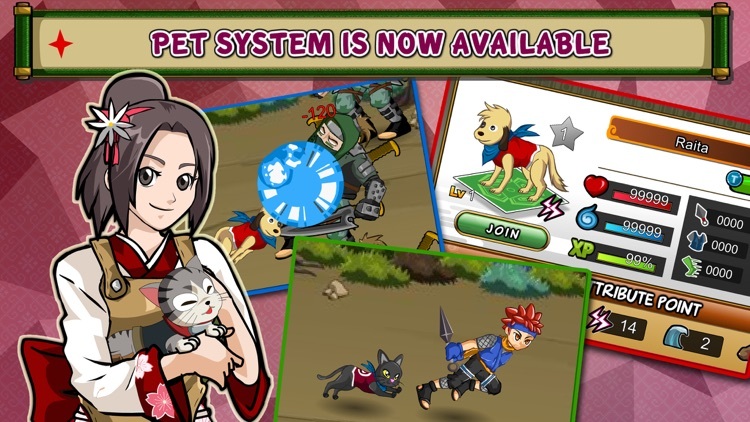 Enjoy the new experience and build an adventure in your own hands! 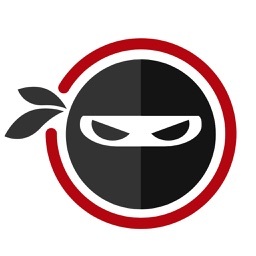 In the land of Shinobi, you are just graduated from academy and start your new life as a ninja. 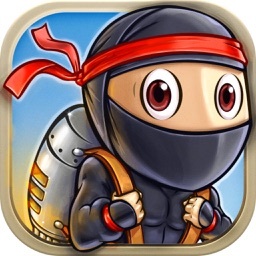 Unfortunately, your home village is under attack by a mystery force. 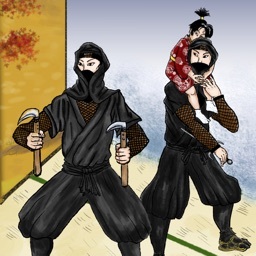 Your home village is in danger! 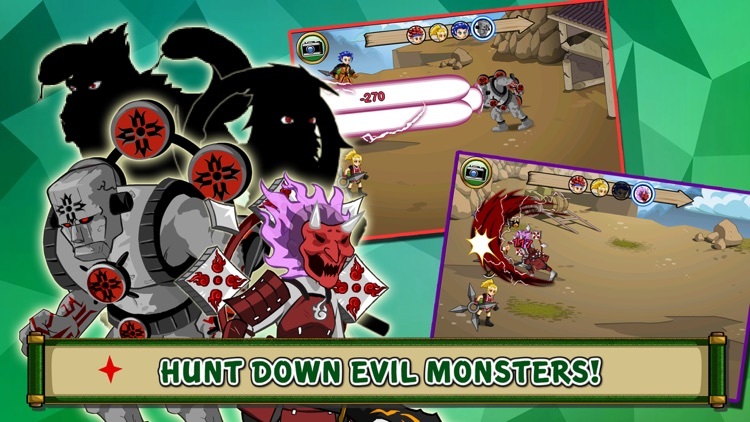 Can you find out the cause and save your village? Gear up yourself and start a new journey to your ultimate goal.